Onkyo is a Japanese consumer electronics company that specializes in home cinema and audio equipment. 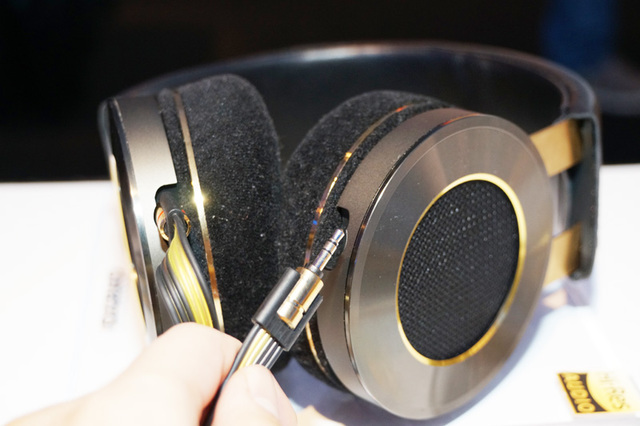 Its innovative technology has brought serious competition to the audio industry and provided an extensive catalogue from headphones to speakers. With Big Apple Buddy’s personal shopping service, you can now buy direct from the Onkyo online store anytime, anywhere. If you mean business, you want the Onkyo A800 Headphones. Supporting high resolution audio, these headphones are one of the best in the business with an open acoustic architecture. You can use it for hours! The memory foam makes it comfortable on your ears so you can enjoy music for longer. The Onkyo headphones offer smooth, clear sound as well a sleek and chic design that will stand out in the best way. 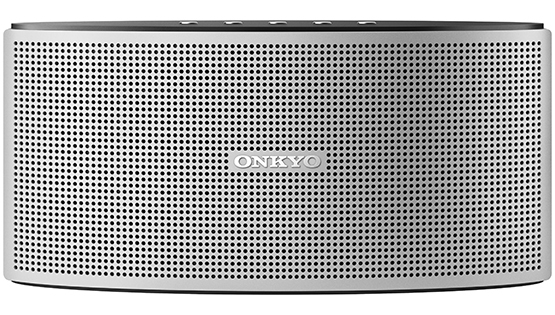 Meanwhile, the Onkyo X3 Portable Bluetooth Speaker is small but tough. With an 8-hour battery life, this speaker won't shut down on you while you're enjoying your music. Its sleek and compact design makes it easy to take anywhere you go and be guaranteed amazing audio. Meanwhile, the Bluetooth feature allows for connectivity without cumbersome cables and even has a built-in microphone. 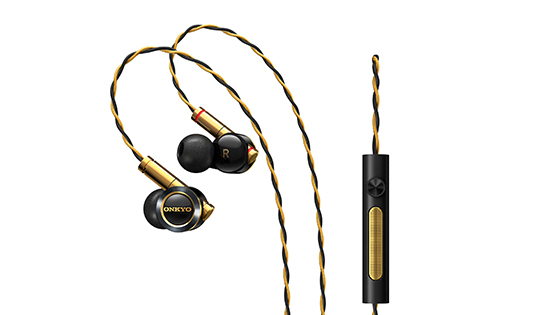 The Onkyo E900M In-Ear Headphones are one of the most portable and powerful headphones yet. They're extremely lightweight and comfortable and at the same time provide impeccable sound with power dynamic drivers on each side. The foam tips are ergonomically shaped so they'll stay in longer without bugging you and even come in three sizes so there's an option for everyone. Unfortunately, the USA Onkyo online store does not currently offer international shipping. However, Big Apple Buddy, your personal shopper, can help you buy products direct from the official USA Onkyo online store and ship them to your doorstep, no matter where you are in the world. We offer international shipping to over 190 countries including Australia, Austria, Bahrain, Belgium, Bosnia & Herzegovnia, Brazil, Brunei, Canada, China, Croatia, Cyprus, Denmark, Estonia, Finland, France, Germany, Hong Kong, Hungary, India, Indonesia, Ireland, Israel, Italy, Japan, Kenya, Kuwait, Lithuania, Macau, Malaysia, Maldives, Mexico, Namibia, Netherlands, New Zealand, Norway, Oman, Pakistan, Portugal, Saudi Arabia, Scotland, Serbia, Singapore, Slovenia, South Africa, South Korea, Spain, Sri Lanka, Sweden, Switzerland, Taiwan, Tanzania, Thailand, UAE, UK and Ukraine. If you would like to buy from the USA Onkyo online store, simply let us know which items you would like to order (by filling out the form below) and we’ll get back to you with a free international shipping quote within 24 hours!